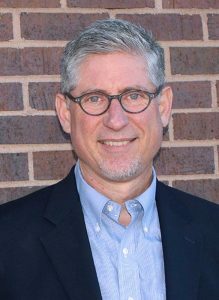 Rob is President of AGORA Search Group, a firm providing executive search services to churches, and faith-based non-profits. 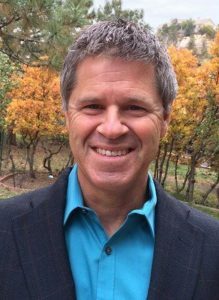 Rob founded AGORA in 2000 and provides nearly 30 years of executive search and church consulting for clients. In addition, he has served as the CEO of a ministry serving pastors and has held numerous board leadership roles. Rob married his junior high sweetheart DeAnn, 35 years ago. They have two adult daughters, two granddaughters with a third on the way. When not hanging out with his wife or visiting the grandchildren he can be found on the nearest river with a fly rod in his hands. David lives in Colorado Springs with his wife Julie, a professional artist. 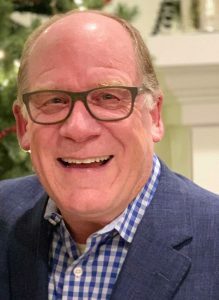 After retiring from Agilent Technologies where he managed global teams and specialized in global IT program and project management, David now alternates between consulting as an IT project manager and helping non-profits improve their organization and service processes. David gets joy and energy through exercising, especially playing tennis, spending time outdoors, and woodworking. David and Julie enjoy traveling outside the US as they both appreciate stretching themselves in other cultural settings. They have a son and daughter who live in Colorado with their respective spouses. Steve grew up in Dallas, Texas and started his career as a volunteer area director with Young Life. After graduating from college at the University of Texas Arlington, he attended Dallas and Fuller Theological Seminaries. He has been serving young people and adults for the past 47 years through Young Life, Focus on the Family and Every Home for Christ. 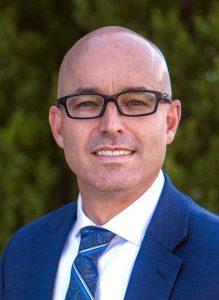 Steve joined the team at Summit Ministries, as a Special Assistant to the President, in February of 2018. Steve met his wife, Candy, in high school and they have been married for 46 years. They have been blessed with three children and five grandchildren that all live in Colorado Springs. Aaron is the CEO for Envision Radiology, a large outpatient imaging provider with 40 locations in 4 states. Aaron has been with Envision for nearly 5 years, previously as the CFO and prior to that, as Controller. Aaron graduated from Colorado State University, Pueblo with a Bachelor’s Degree in Accounting and Business/Management and then went on to further his education in Tax Law/Taxation at the University of Denver. Aaron is married to Tanya Ramsay and they have 5 kids. In his free time he enjoys skiing and spending time with family. Lauren lives in Castle Rock with her husband, Jerad, and three girls under the age of 10. 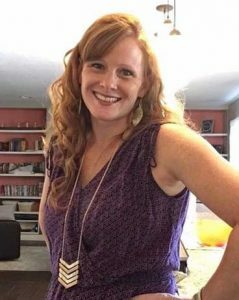 She currently volunteers full-time with IF:Gathering as the local coach for Colorado, as well as leading a team of volunteers in Castle Rock that minister to women all over their city. She considers it a privilege to walk alongside her husband in his leadership over a sexual integrity group for men. Lauren is passionate about the power and freedom found through God’s Word and wants to help women live in community and grow together, knowing that the impact of women walking with Jesus creates room for them to also walk in wholeness alongside the men in their lives.